Our headquarters are in London. This is where you'll come for most of our training courses, fairs and conferences. 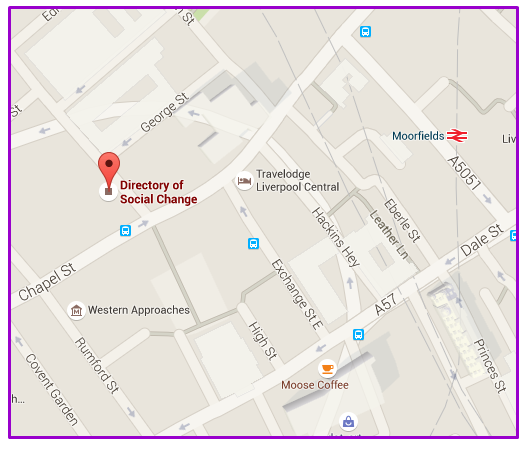 Our Liverpool office is the home of our research team. 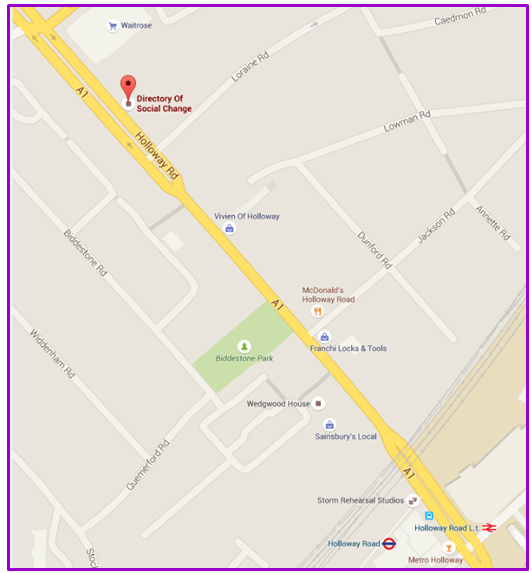 Both offices can be reached within 5 minutes walk of a train station. Holloway Road: Piccadilly Line – turn left out of the station exit and walk for just five minutes, passing under the bridge. Cross over the road at the pedestrian crossing and you’ll see our shop front on the right.